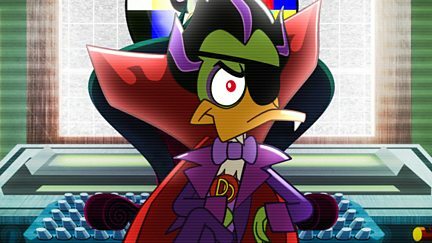 Animated series. 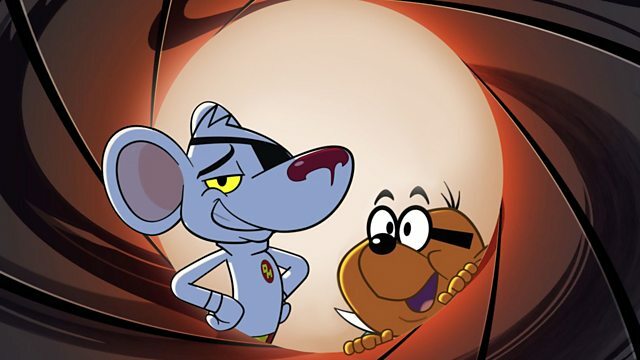 Danger Mouse and his sidekick Penfold are back to protect London and the world. 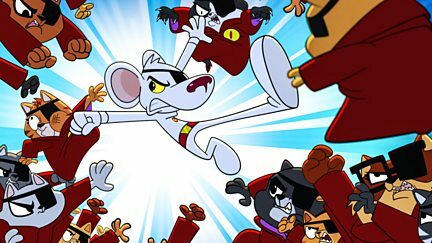 Playtime is over as Danger Mouse battles an army of vengeful soft toys. 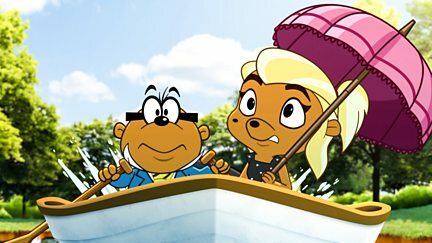 The Baron and Penfold are stranded on a desert island. 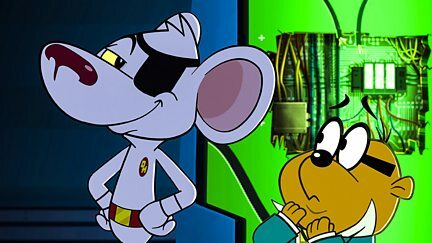 When Colonel K goes on holiday, Danger Mouse assumes the mantle of caretaker colonel. 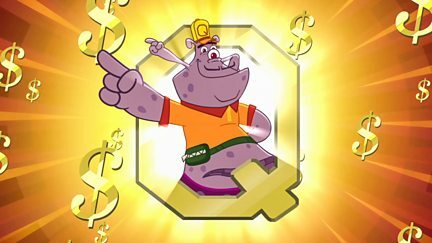 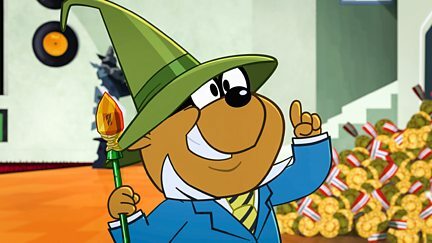 Penfold falls under the spell of Quark's latest money-making scheme. 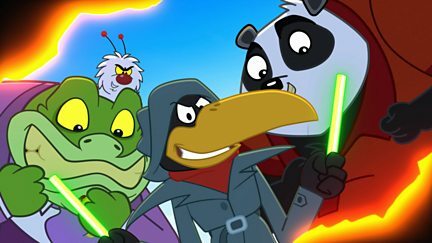 Professor Squawkencluck's body swap with King Kong Brunel has dire consequences. 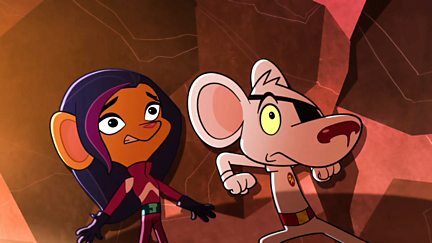 Danger Mouse leads the Danger Babies astray when he tells them a bedtime story. 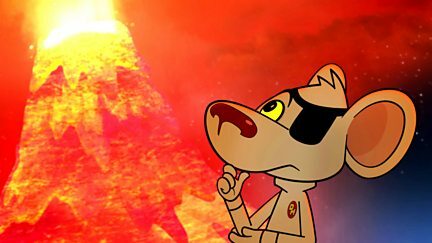 Danger Mouse and Jeopardy Mouse crash-land together on a desolate planet. 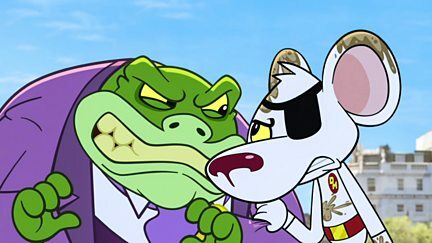 The baron's true love threatens to bring Danger Mouse to his knees. 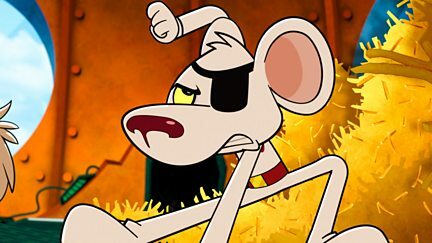 A fanatical cult of cats adopts Danger Mouse as their leader. 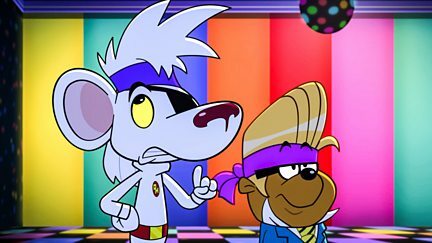 Danger Mouse and Penfold get a taste of Thanksgiving when they join Jeopardy Mouse. 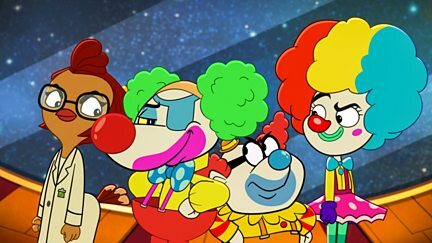 Danger Mouse has some serious clowning around to do. 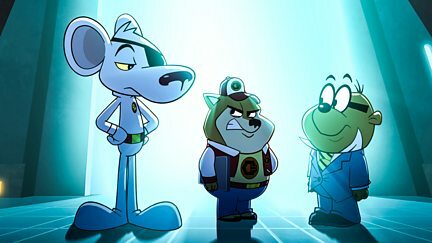 Danger Mouse's film-star status is threatened by a toilet uprising. 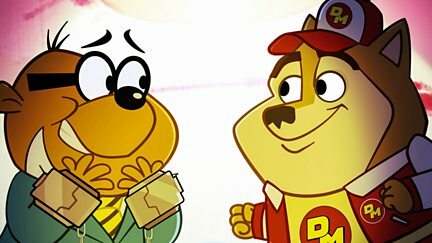 Ian the Danger Fan traps Danger Mouse and Jeopardy in an interactive board game. 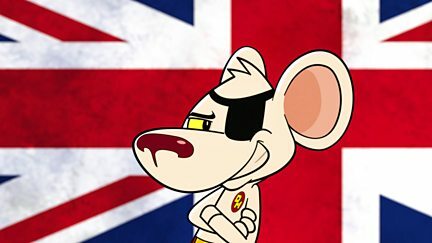 Danger Mouse's addiction to challenges threatens the world. 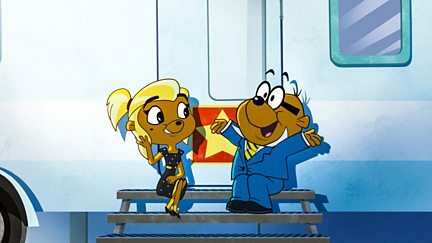 Penfold scores a date with superstar Scarlett Johamster. 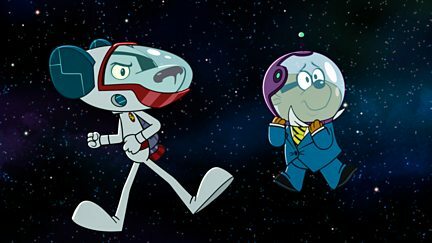 Danger Mouse and Penfold must repeat the same day over and over to stop Duckula. 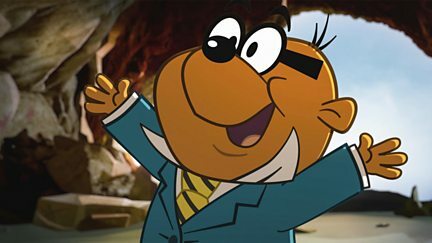 A late-night scary movie makes Penfold extra jittery. 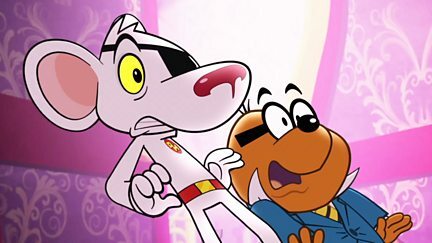 Danger Mouse has his work cut out when Ian becomes Crumhorn's personal assistant. 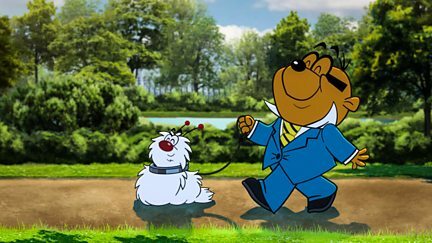 Penfold is given the responsibility of babysitting the Baron's pet, Nero. 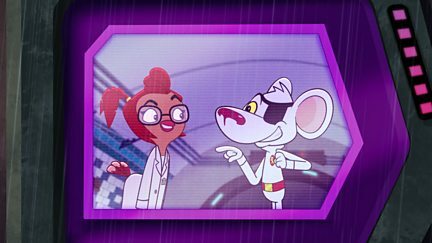 Danger Mouse learns the meaning of fear when he meets a hair-raisingly spooky villain. 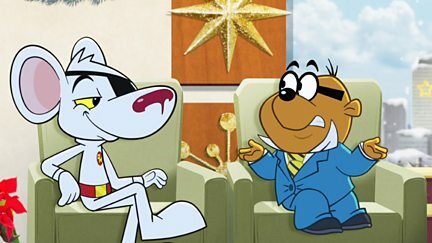 Danger Mouse and Penfold's friendship comes under scrutiny in this clip episode.